Trump Administration Mulls Stiffer Rules for Auto Imports - Integration Through Media ....! 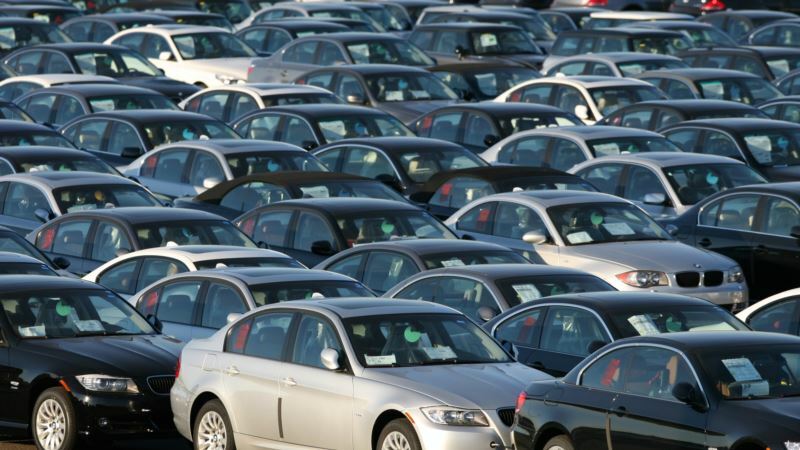 (VOA): The Trump administration is considering ways to require imported automobiles to meet stricter environmental standards in order to protect U.S. carmakers, The Wall Street Journal reported Friday. Responding to the story, White House spokeswoman Sarah Huckabee Sanders said President Donald Trump "will promote free, fair and reciprocal trade practices to grow the U.S. economy and continue to [bring] jobs and manufacturers back to the U.S." Citing unnamed senior administration and industry officials, the Journal said Trump had asked several agencies to pursue plans to use existing laws to subject foreign-made cars to stiff emission standards. It appears such nontariff barriers could have a greater potential effect proportionately on European automakers, which collectively import a greater percentage of cars from plants outside the U.S., according to sales figures from Autodata. In comparison, Japanese and Korean brands made about 70 percent of the vehicles they sold last year in the United States at North American plants. European brands built only 30 percent in North America. The White House initiative was still in the planning stage, with officials at the U.S. Environmental Protection Agency working to craft a legal justification for the policy, the paper said. It said there were hurdles to its implementation, including opposition from some in the administration. The EPA and the Commerce Department, which the newspaper said was also involved in the effort, did not immediately respond to requests for comment from Reuters. Neither did representatives for Ford, General Motors or Fiat Chrysler. This story was written by Reuters.